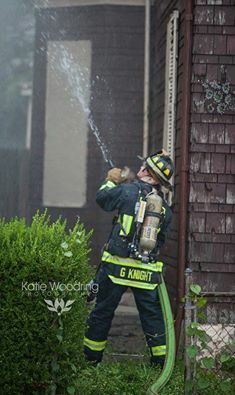 Lt./Medic Chris Adkins at fire scene. 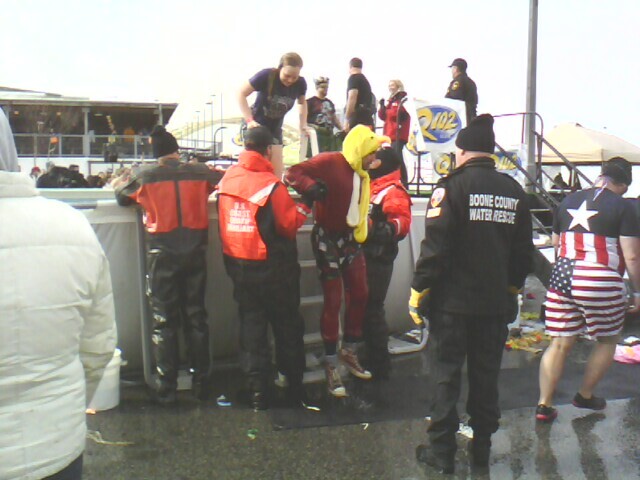 Lt./Medic Brent Schafer (in yellow chicken hat) at 2013 Polar Plunge in Newport. 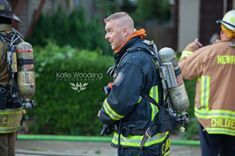 FF/Medic Nick Scott at fire scene. 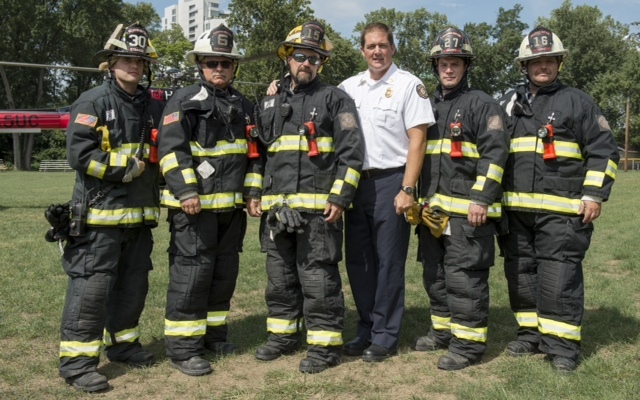 Firefighters (L to R): Capt. 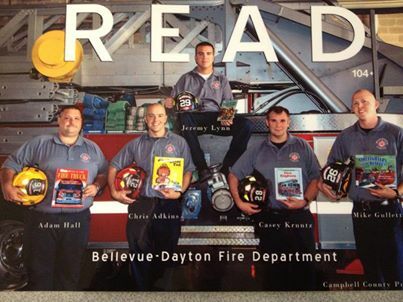 Adam Hall, Lt. Chris Adkins, FF/Medic Casey Krentz, FF/EMT Jeremy Lynn, and FF/Medic Mike Gullett volunteer their time off to read with Bellevue Elementary Students. 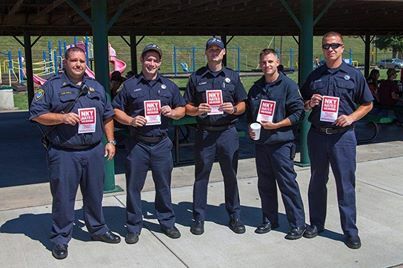 Firefighters hate heroin and show it with signage. From L to R: Capt. Adam Hall. 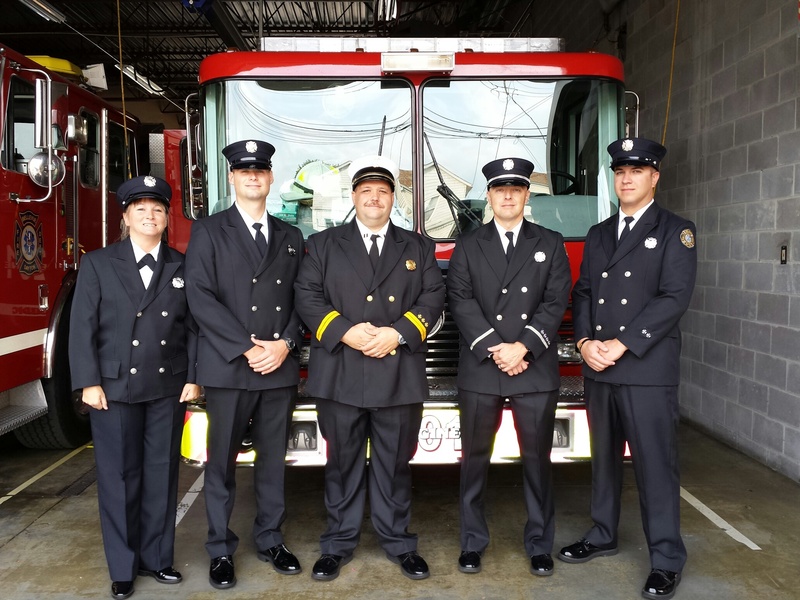 FF/Medics Nick Scott, Gary Knight and Jacob Stenger, and FF/EMT Jeremy Lynn. 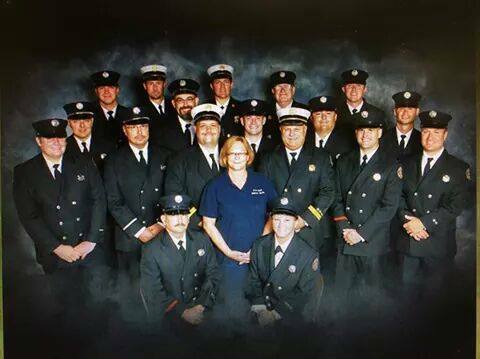 Crew 2 (L to R): FF/Medics Jennifer Duke and Gary Knight, Capt. Adam Hall. 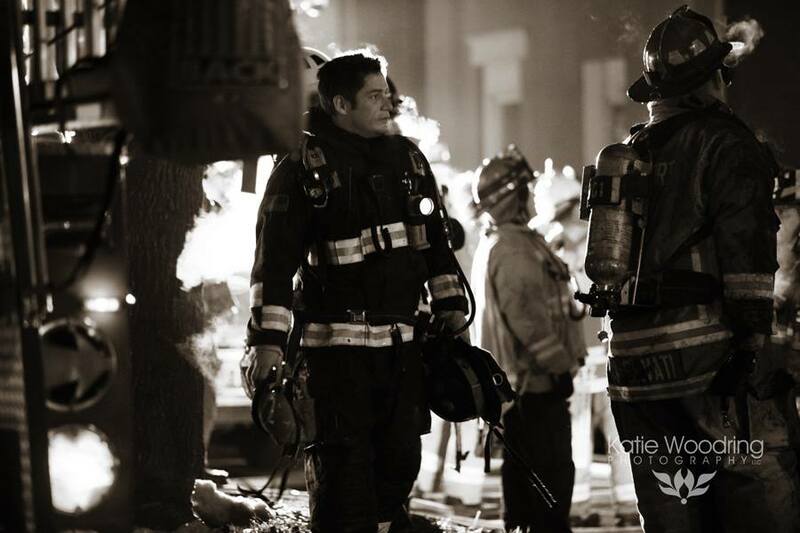 Lt. Chris Adkins, and FF/EMT Jeremy Lynn. 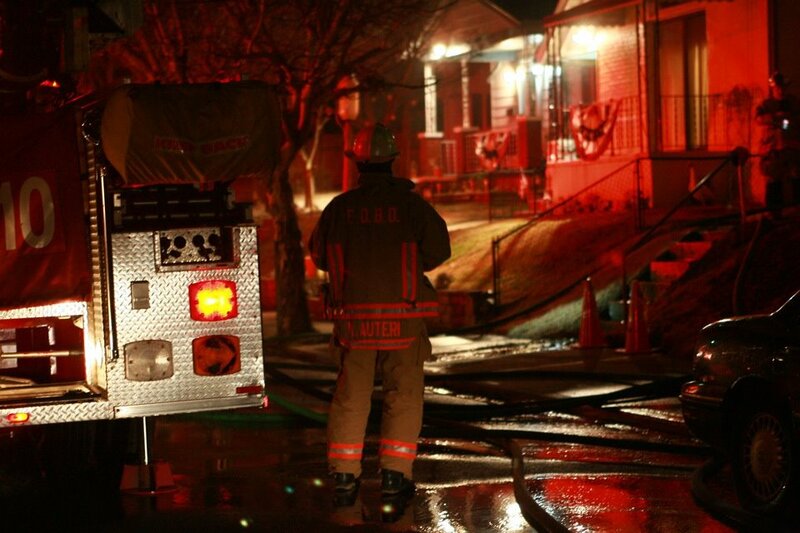 From Far L to R: FF/Medics Nick Scott and Gary Knight discussing the fire scene with Capt. 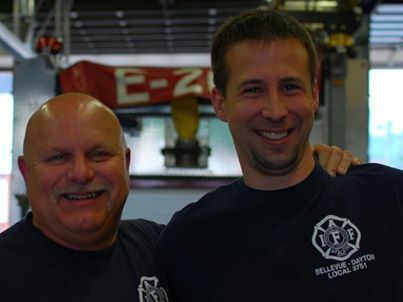 Chuck Enzweiler (middle). 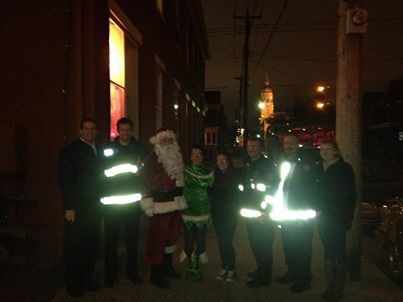 Firefighters deliver holiday gifts to children. 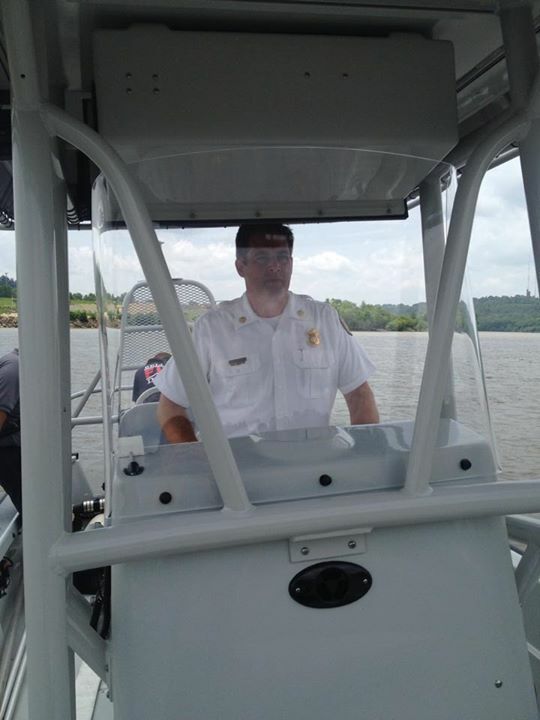 Lt. Brent Schafer was Santa. 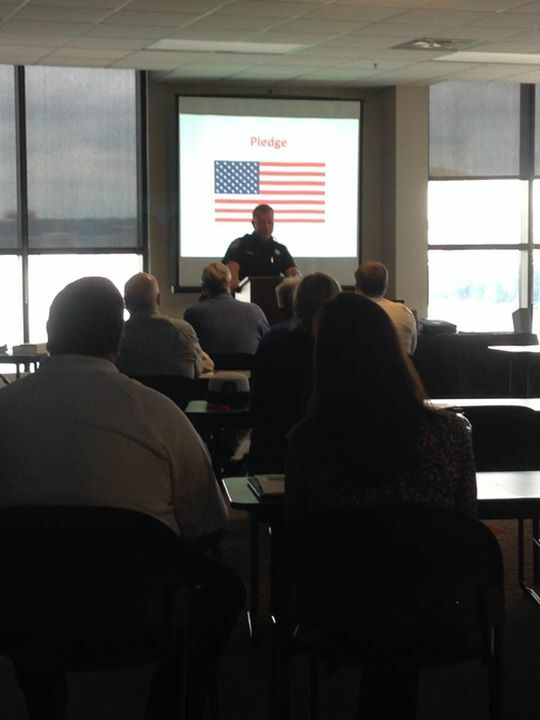 FF/Medic Brian Boyers welcomes Cincinnati Maritime Security Council to meeting hosted by FDBD (March 2014). 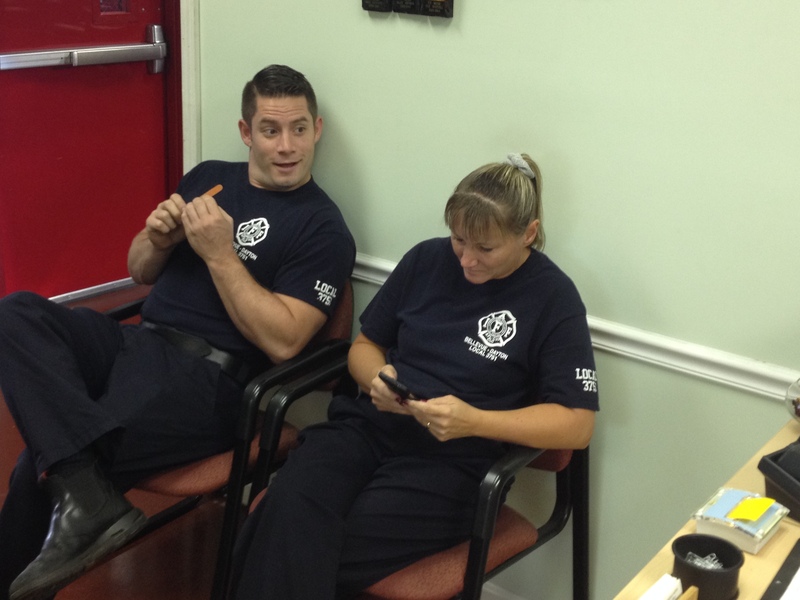 FF/Medics Nick Scott and Jennifer Duke discuss nail care during a break from the squad. 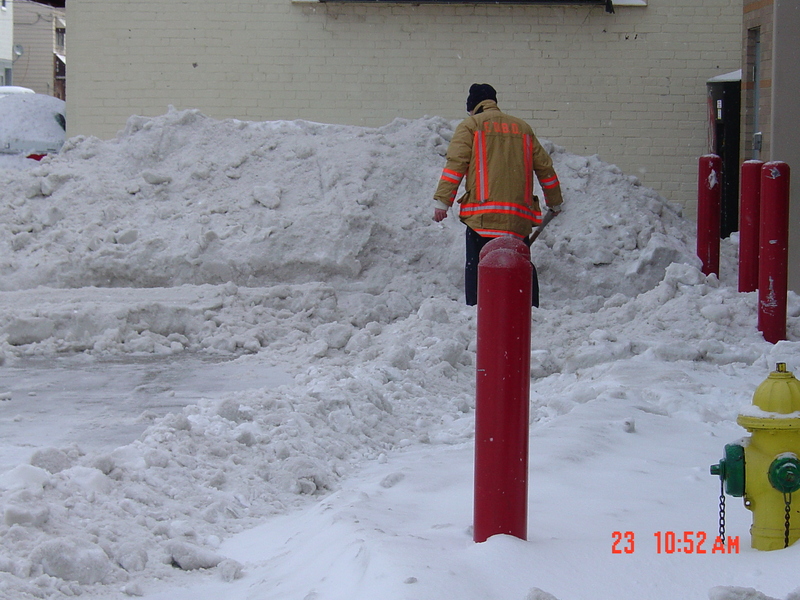 Shoveling snow to get the trucks out when needed is sometimes difficult but always necessary. Capt. 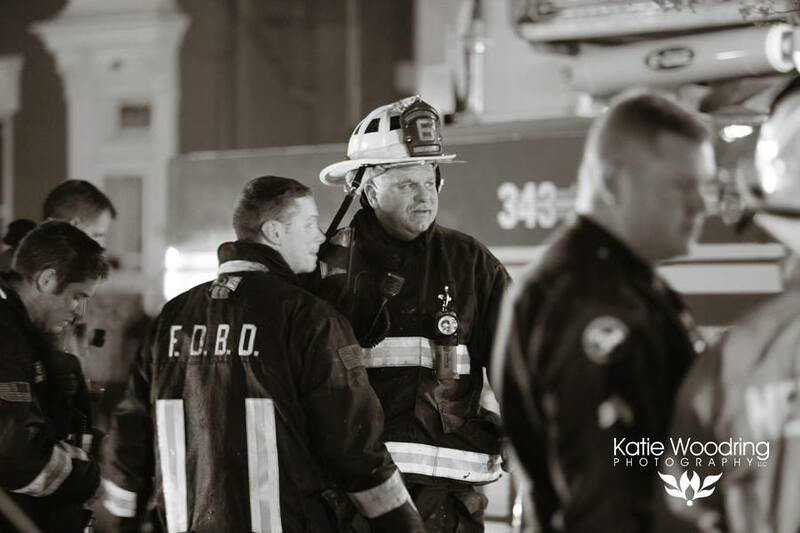 Mike Auteri (before he was Chief) at fire scene in Dayton. 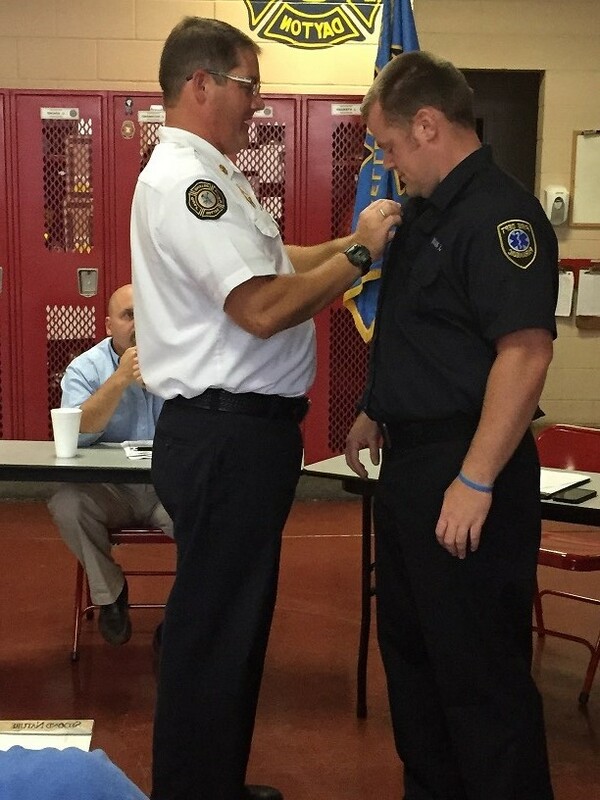 Chief Auteri presents new FF/Medic JP Navin with his fire badge (August 2015). 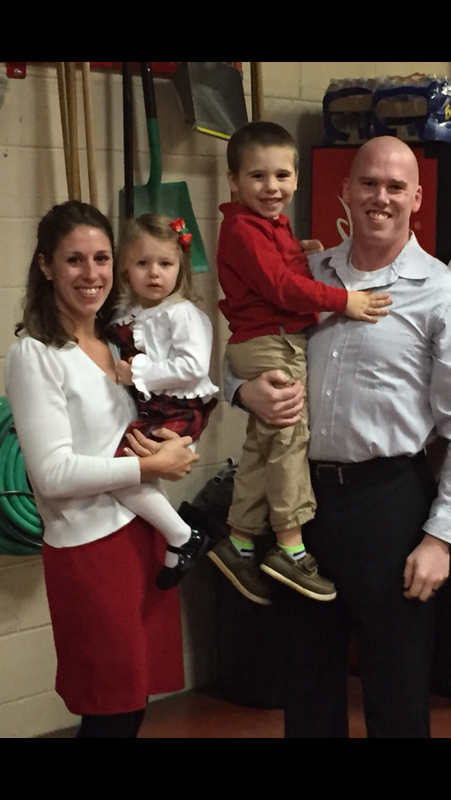 New FF/Medic, Josh Moeves, and his family at the December 2014 Fire Board Meeting. Welcome to FDBD!